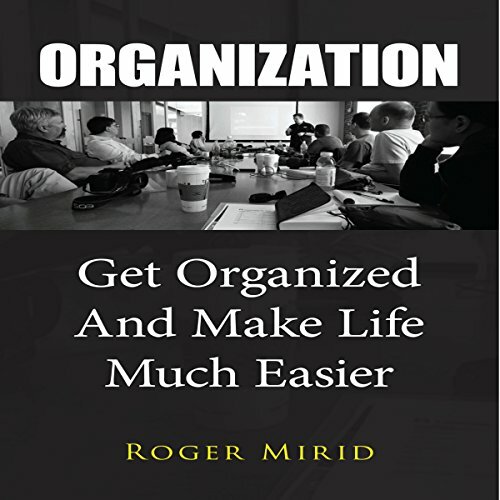 Showing results by author "Roger Mirid"
The more organized you are the additional time you'll have for yourself as well. Most of us use only a small sum of our true capabilities and we can all do so much more. You're able to learn new things. This will provide you fresh purpose in life and a feeling of achievement. As you get better organized, you'll be able take on a fresh project. When you get organized you'll feel awesome about yourself and how you're expending your new, organized time. Get all the info you need here.